Manama: Dubai's honour and reputation was defended during a debate aired by the BBC Saturday night. Asked to argue whether Dubai was losing its status and that in fact it was "a bad idea", the Doha Debates audience voted that they did not believe that the famous city was going down and other cities were replacing it. Their verdict was a clear message of support for Dubai's "experiment", with 62 per cent voting against the idea. 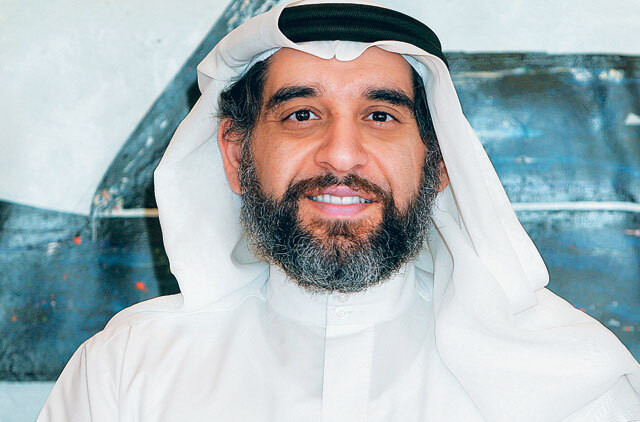 In the session, Mishal Kanoo, Chairman of the Kanoo Group, one of the largest independent groups of companies in the Gulf, attacked the motion, saying Dubai was where every Arab wanted to be, Dohadebates.com reported. The city had become a beacon of prosperity for international companies and "a viable alternative to nationalism and extremism." Rebutting suggestions that Dubai's rulers should have been more circumspect in the way they ran the economy during the boom years, he asked: "When you are in a speeding train, do you stop and ask whether everything is OK?" Nasser Al Gaith, an Emirati financial analyst also speaking against the motion, said he believed Dubai had taken "a wrong turn" after its construction boom but "a self-correcting mechanism" was already in operation. "To say Dubai is a bad idea is to say the free market and globalisation are bad," Al Gaith said at the debates. On the other end of the spectrum, Simon Jenkins, former editor of the London Times, said that Dubai was doomed because uncontrolled capitalism ends in tears and causes huge human hardship. "It was a property boom based on oil money and debt. The hysteria of the past five years will seem like a nightmare. The idea for growth went far too fast and when you go too fast you fall much faster," he said. Many Westerners have the same view and openly flirt with the idea of promoting Doha, the capital of Qatar, as the next capital of the Arabian Gulf. To them it is a matter of time before the once sleepy capital becomes the financial hub of the region, overtaking powerhouses Dubai and Manama. "This place can become the pre-eminent financial centre for the region," Stuart Pearce, a financier who was once head of HSBC investment management, told the media.